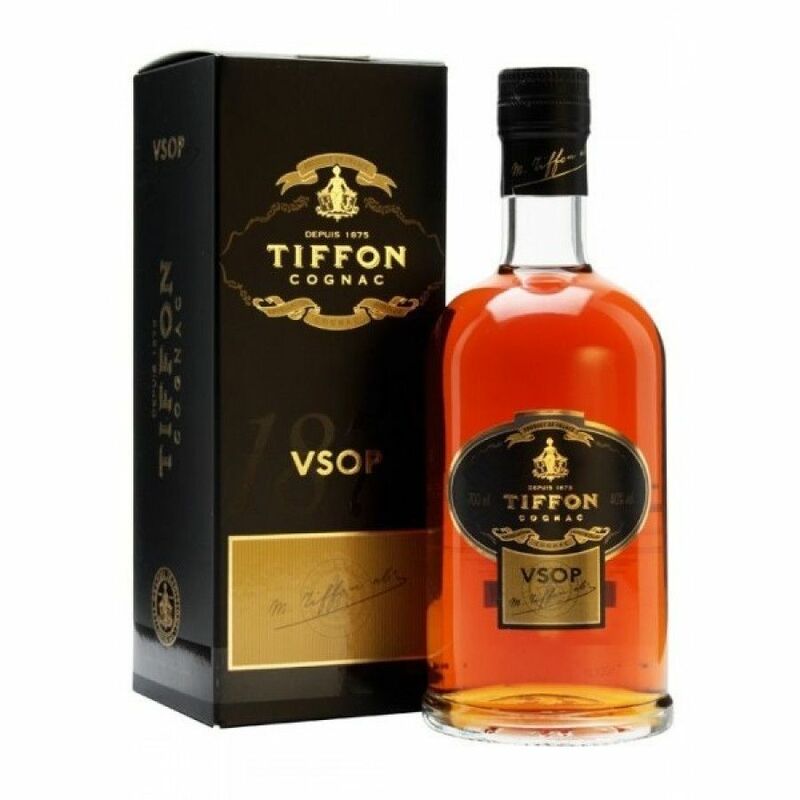 The Tiffon VSOP Cognac is a mainly Fins Bois blend of eaux-de-vie from this high quality house that has it roots in Norway. With a history that can be traced back to 1875, today's cognacs are the creation of centuries of knowledge passed down from father to son. This is a truly versatile VSOP - one that can be enjoyed in many different ways. Ideal neat as a digestif - or for a slightly different take drop in an ice cube or a few drops of water. It also makes a wonderful long drink with a mixer on a warm summer's day - or as a lovely addition to your favorite cocktail.